Blackberry Z3 and Blackberry Q5. Both phones have a tight competition in the market. 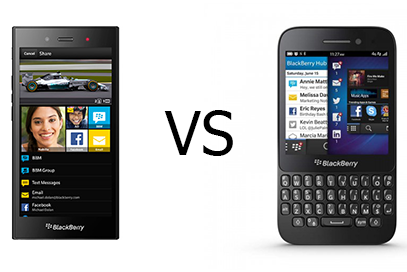 So here is a comparison of these two Blackberry phones. 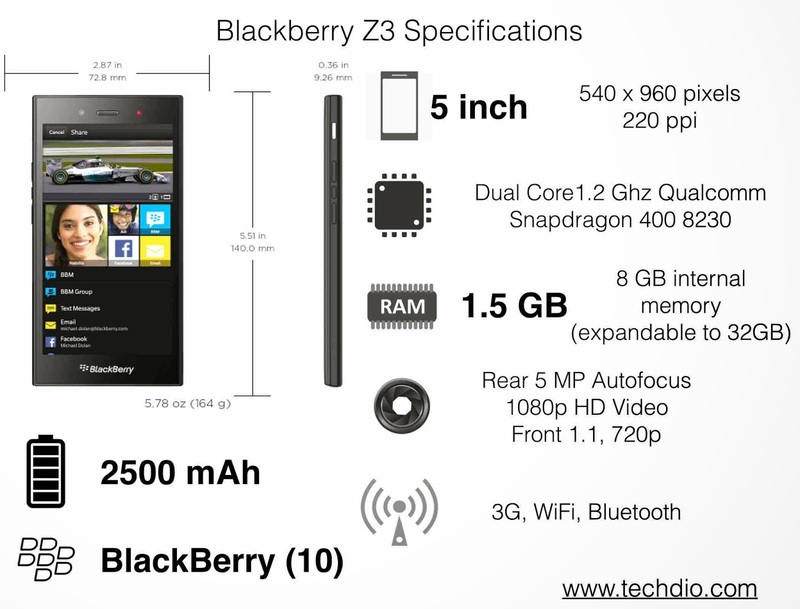 The Blackberry Z3 was released on May 2014 and the Blackberry Q5 was launched on June 2013. So the Blackberry Z3 is the latest one of these. The main specifications of both the phones are given below. 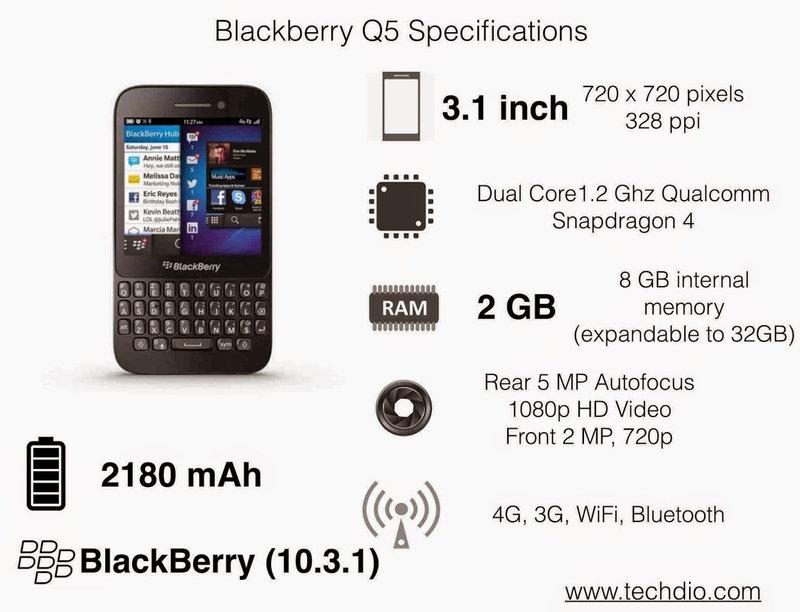 In terms of specification the Blackberry Q5 is better because it has 2GB of RAM, whereas the Z3 has only 1.5 GB. The Q5 supports 4G LTE, but Z3 doesn't. In terms of battery backup the Z3 is better. Q5 has a 2180 mAh battery whereas the Z3 has a 2500 mAh battery. In terms of the screen size also Z3 is better. It has a 5 inch screen vs the 3.1 inch screen of Q5. It's hard to compare these phones because both the devices are not of one type. One is a touchscreen phone and the other is a touch and type phone. So the final choice depends upon the user. If you want a touchscreen phone with large screen go for Z3. If you type more and want a touch and type device go for Q5. We cannot make a comparison with specs.